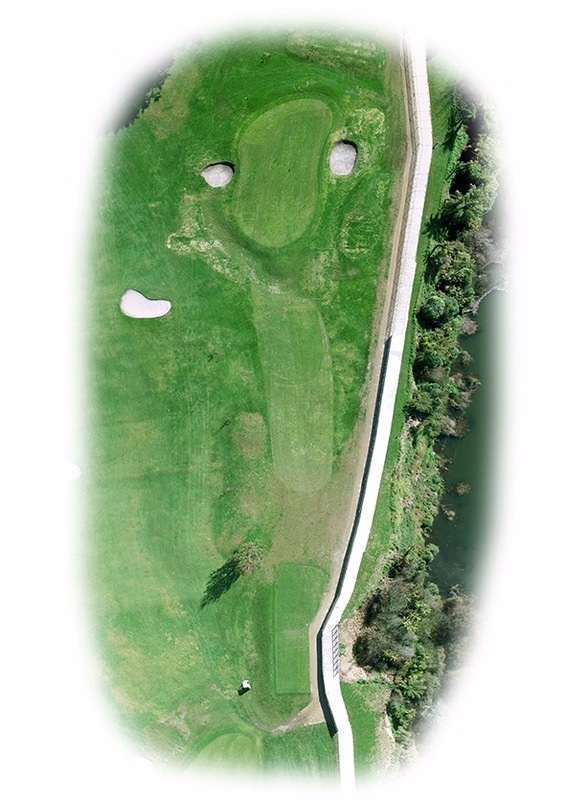 Beautiful views of the Waikato River from this short 125 metre par 3. Don't be misled by its length. You will find two large pot style bunkers guarding both sides of the green, including swales and a very undulating surface to putt on. 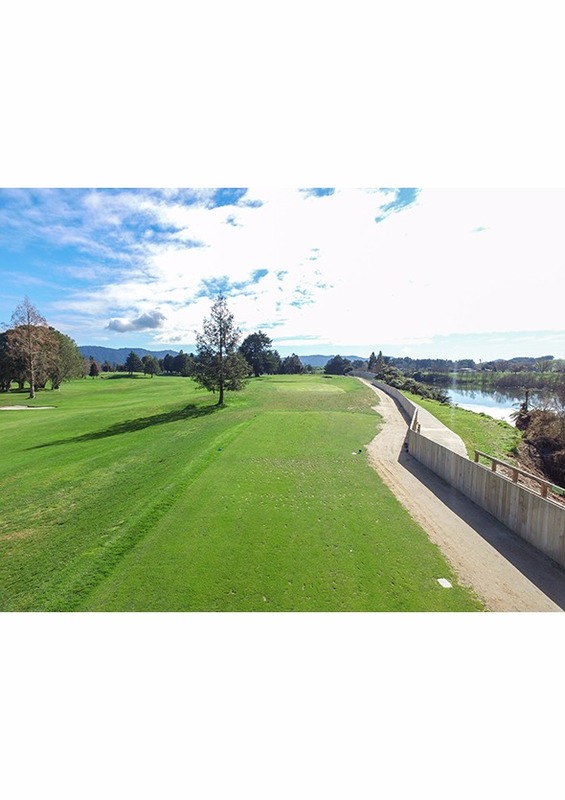 BECOME A KEY ADVERTISING PARTNER AT NGARUAWAHIA GOLF CLUB AND CONNECT WITH THE GOLFING COMMUNITY. How? On Par Advertising is a specialist golf course advertising company that strategically partners with premium Golf Clubs around the country. We then select certain businesses that fit our criteria to promote their products and services to the golfing community. Our Advertising Partners are promoted through an exciting multi-platform approach of stunning on-course signage, website and email marketing. We are working with Ngaruawahia Golf Club and have limited spaces available for businesses who want to join our existing advertising partners. These spaces will fill fast so give Justin a call on the details below to discuss this unique opportunity. 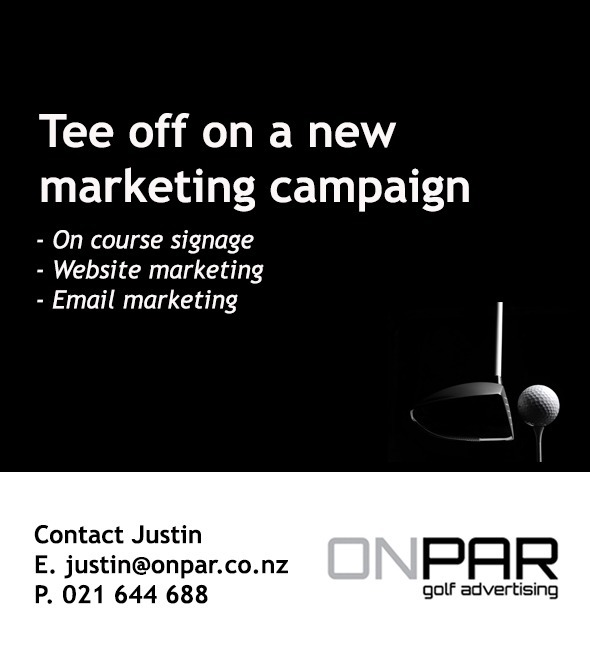 Justin is a Director of On Par Advertising and has been working with leading Golf Clubs across New Zealand introducing advertising partners to their golfing community. Justin is passionate about seeing businesses grow through successful advertising and marketing, and when he gets the chance he loves to hit the course as well. Our golf club is entering an exciting new era of professionalism and we would love your business to be involved. 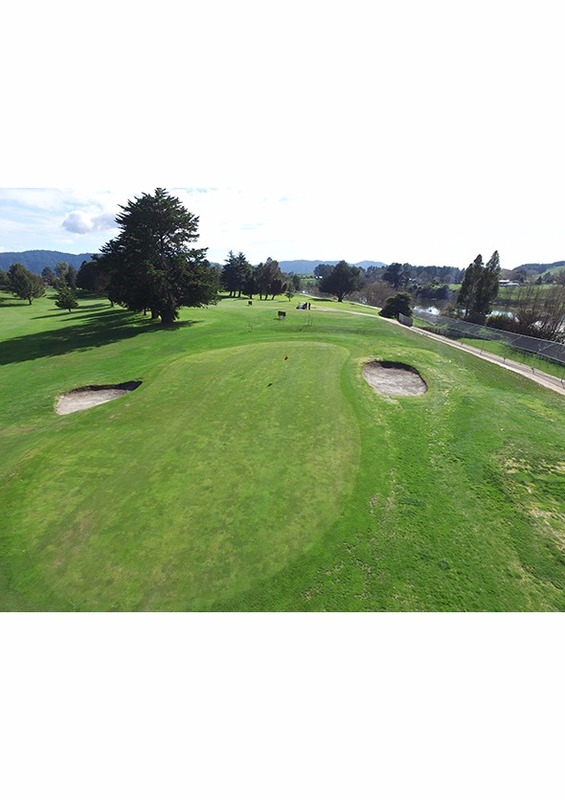 Contact Justin at On Par Advertising to find out more information about this advertising opportunity to grow your business by promoting your products and services direct to the Ngaruawahia golfing community. Take advantage of this opportunity and partner with us as we enter an exciting new era for Ngaruawahia golf club.